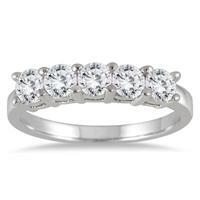 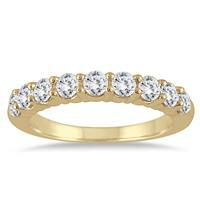 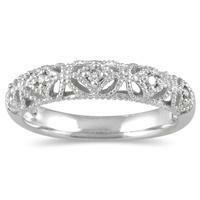 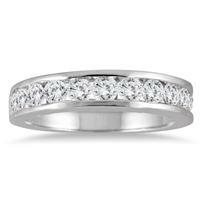 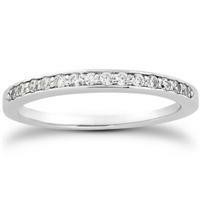 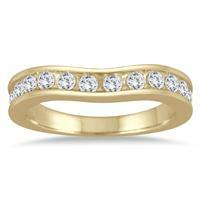 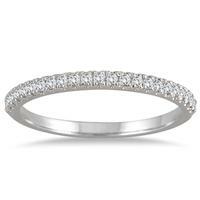 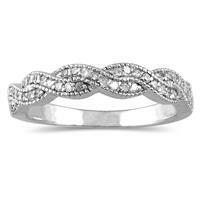 Szul.com offers a huge collection of diamond wedding bands and/or diamond wedding rings. 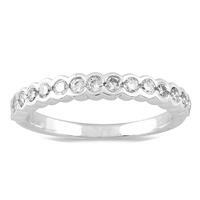 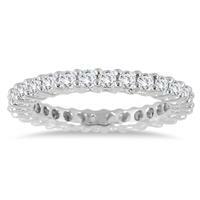 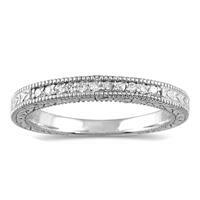 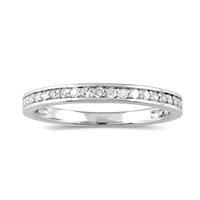 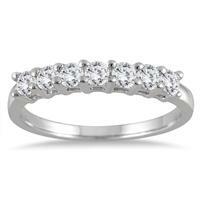 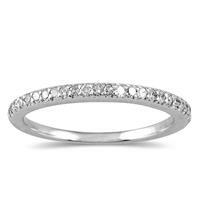 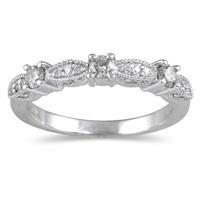 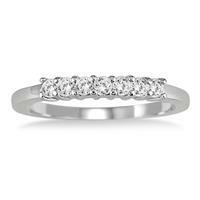 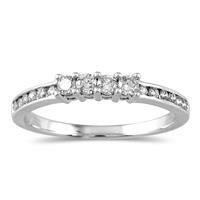 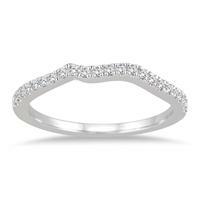 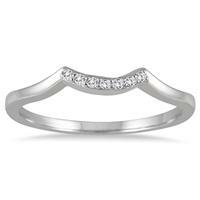 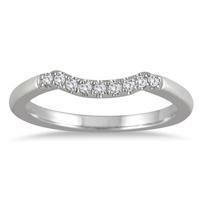 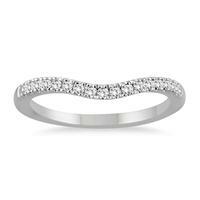 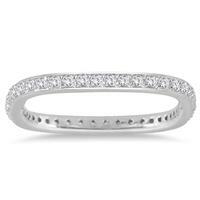 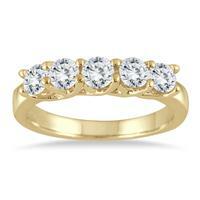 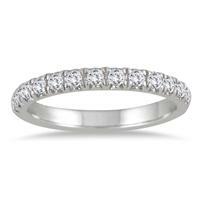 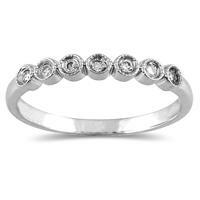 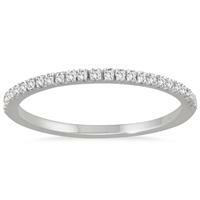 A diamond wedding band can be worn either as a set with the diamond engagement ring or alone. 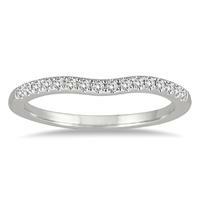 We offer a full collection of popular styles such as 5 stone round diamond wedding bands, princess cut diamond wedding bands, 11 stone wedding bands as well as a collection of diamond eternity rings featuring all around diamonds in gold and platinum. 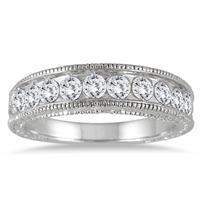 Find your diamond wedding band online!